Koh Lanta is one of many islands off the the Andaman coast of Krabi Thailand. Not as popular or famous as islands like Koh Phi Phi and the like, it is exactly this point that brings out its charm. Oozing loads of laidback chill-out atmosphere and less busy with tourists, it still has its beaches to draw attention - in fact, no less than nine of them. 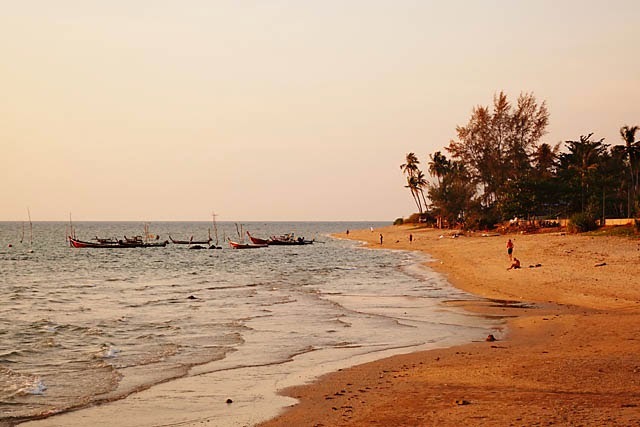 Formally known as Koh Lanta Yai, it is a longish island with its nine beaches spread over its western coast. I certainly did not go to all of them, and just based myself somewhere in the middle of the island. Not all the beaches are the sandy type though, with a number of them being the rocky kind. 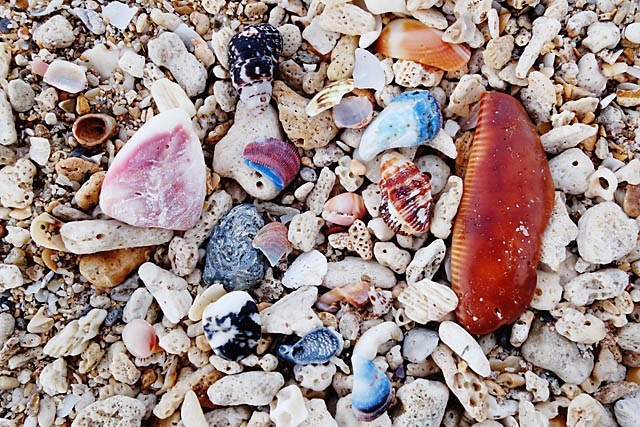 What I did find on the beaches though, are an amazing array of different sea-shells - much more variety than the beaches in Ao Nang and elsewhere. 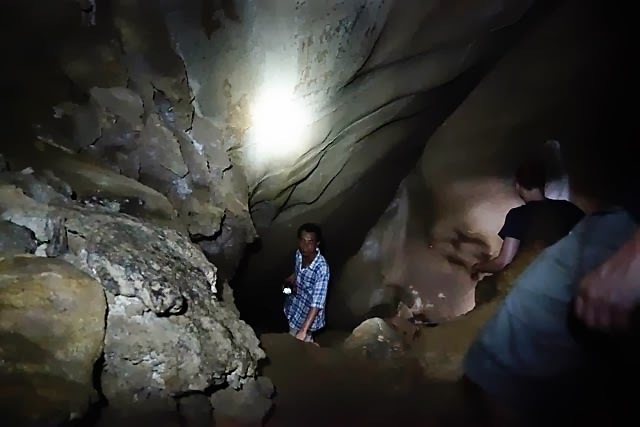 My most interesting visit on Koh Lanta though, is a visit to Mai Kaew cave. While I had several cave visits around the world before, this was somewhat unique. 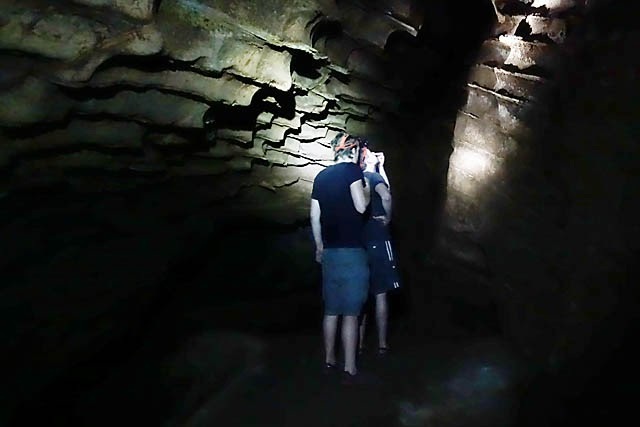 The visit had to be accompanied by a guide, and you would be supplied with a headlamp. After half an hour of an uphill hike, you would be brought to the cave entrance. 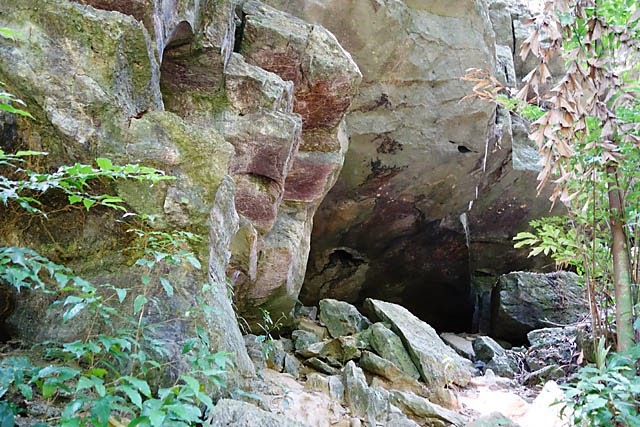 What follows would be a totally raw experience - the cave is visited as is. There are no lights installed, no planks/boardwalks, no handrails, and well, no safety. You have to clamor through holes, and on occasion, crawl on all fours. Any "sightseeing" is done based purely on the light of the headlamps in your group (I only had two others in my group). 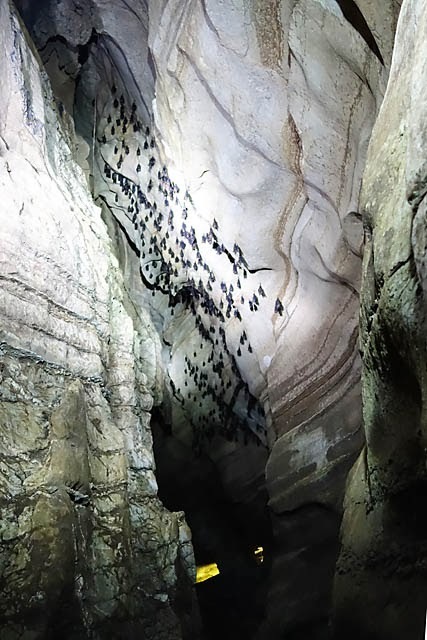 In the limited light, you can see the usual stalactites and stalagmites, big caverns, cave spiders and bats. All in all, it was still an interesting experience! Of course, like the other islands, Koh Lanta also has the usual activities such as diving, longboat rides etc. As the ferry pier is situated at the town of Ban Saladan at the northern tip of the island, the beaches get quieter the further south you go! 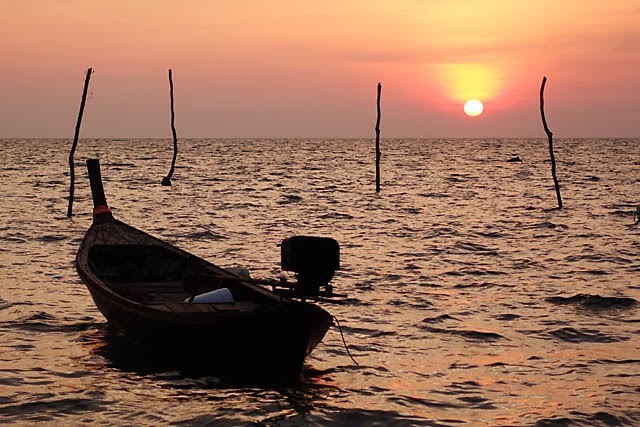 Koh Lanta can be reached by ferries or car/minivans. The ferries ply the Ao Nang, Koh Phi Phi, Phuket, Koh Lanta route and the minivan shuttles between Krabi town and Koh Lanta. And of course, there's the private cars/taxis. I flew in to Krabi airport in the afternoon, and there is only one ferry in the morning from Ao Nang to Koh Lanta, so I took the minivan shuttle to Koh Lanta and took the ferry back to Ao Nang. One advantage of this route is that the minivans bring you direct to your accommodation while the ferry lands you at Ban Saladan port and you would have to negotiate your way to your accommodation. With budget carriers flying into Krabi, check out Koh Lanta one of these days! Sunsets are good in Krabi!